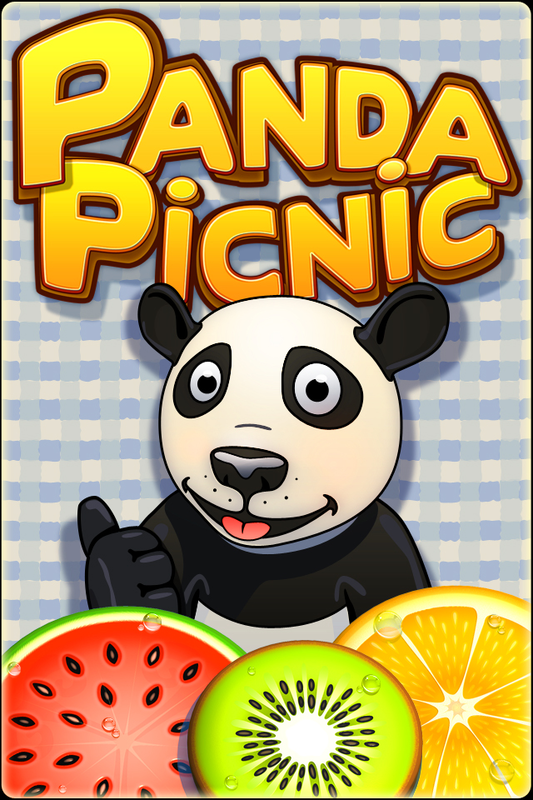 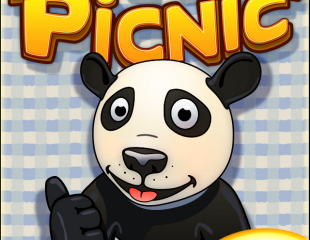 Play Panda Picnic with your friends, anytime, anywhere. 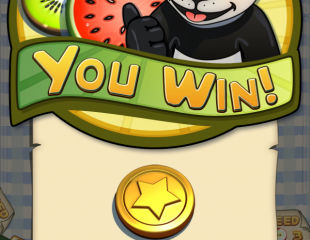 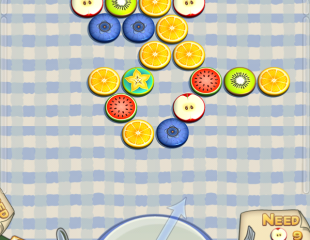 With the help of Petey the Panda collect the juicy colorful fruit before your opponent does. 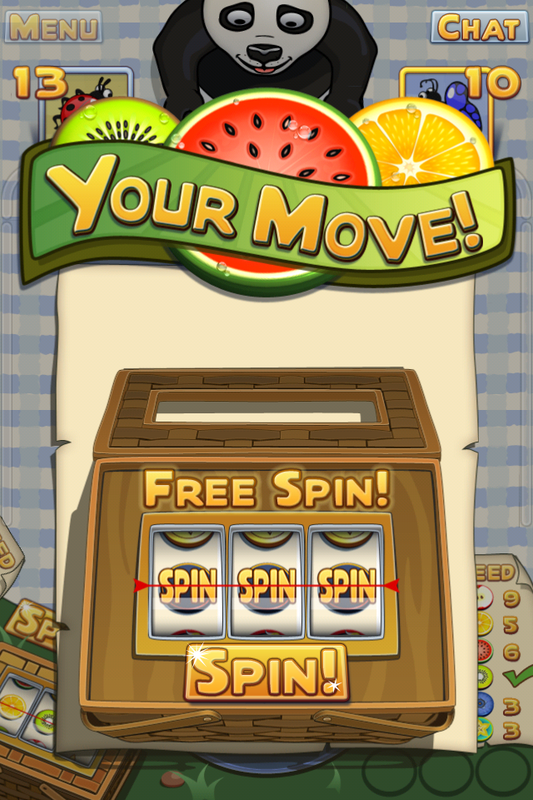 Strategize and spin the slot machine to gather different fruit to slingshot from your plate and ultimately help you win the game. 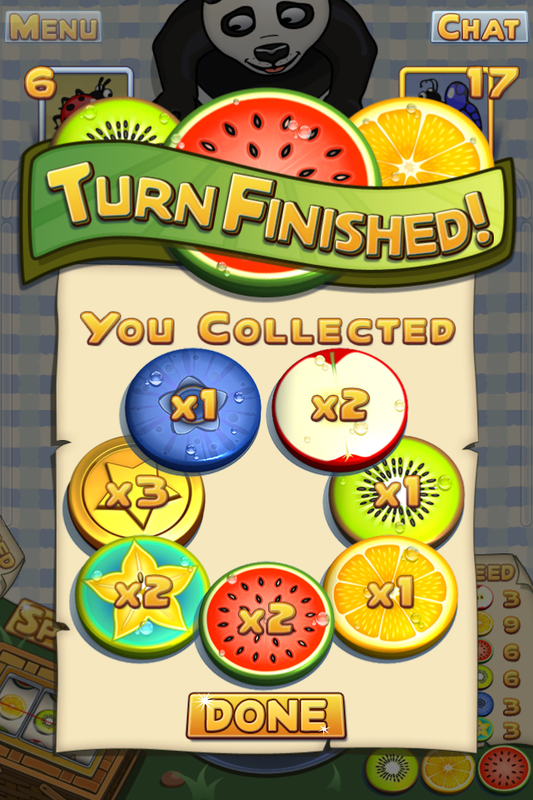 Earn coins by performing well in the game. 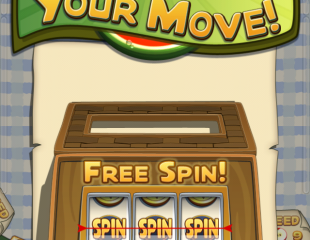 Extra coins = extra spins. 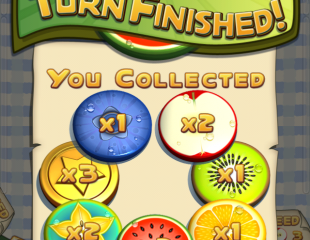 Be the first of your friends to fill your shopping list. 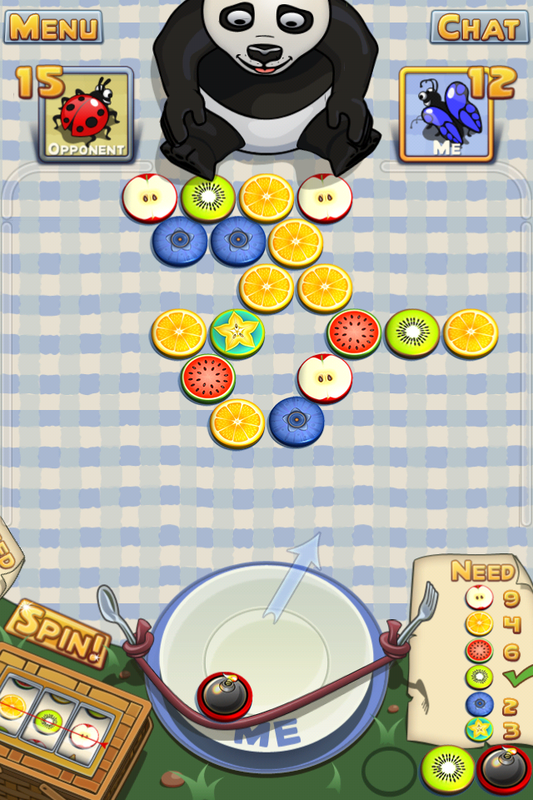 Games will auto resign after 5 days of inactivity, keeping your games list fresh. 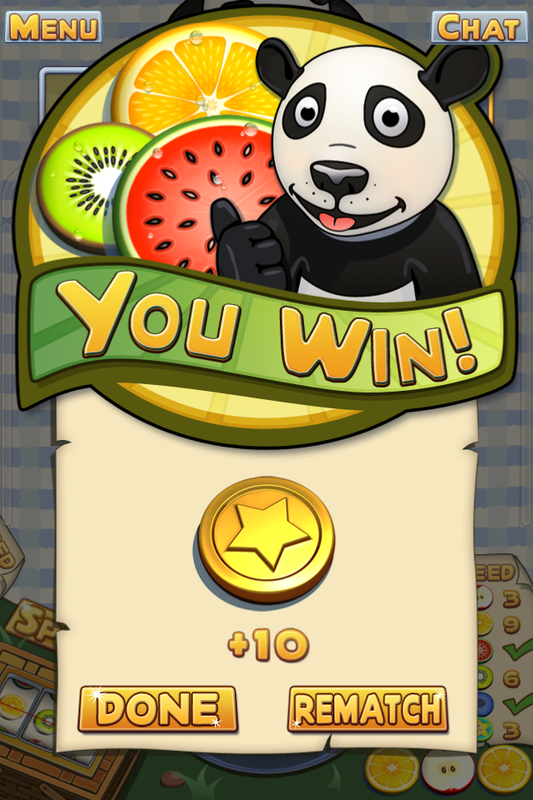 While your friends take their time making moves, you can enjoy a casual game against the Panda.